You know what your desktop needs? 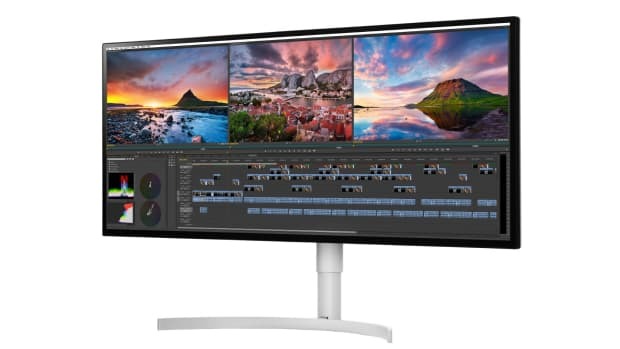 It needs a massive, ultra-wide 49" monitor. 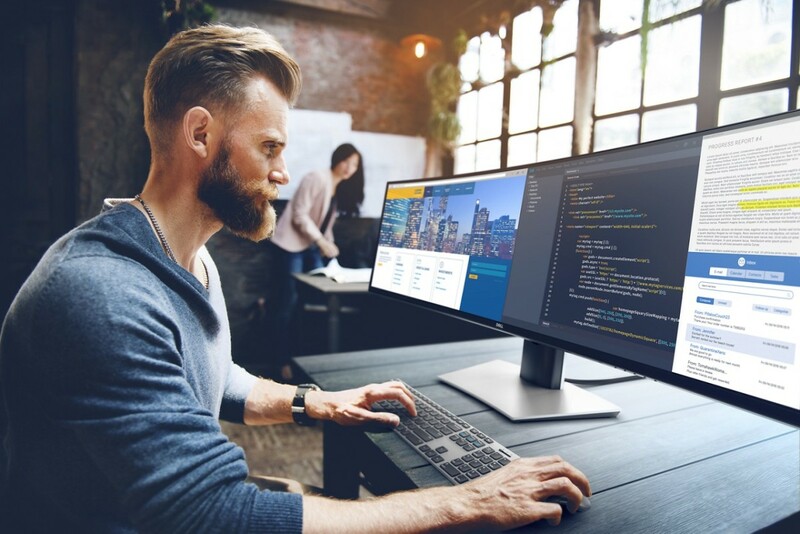 Dell has announced a huge new version of their UltraSharp Curved Monitor, which boasts a 49-inch IPS display with a 32:9 aspect ratio and a massive screen resolution of 5120x1440. 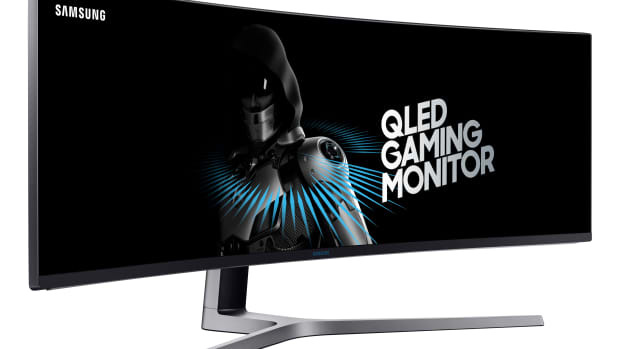 The monitor will be the first curved, 49" dual QHD monitor on the market and is designed to be the ideal replacement for two 27" QHD displays. 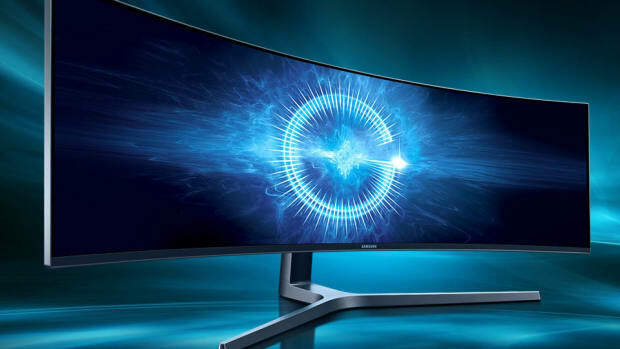 The Dell UltraSharp 49 Curved Monitor will be available on October 26th.